Pablo Picasso by Christian Zervos. 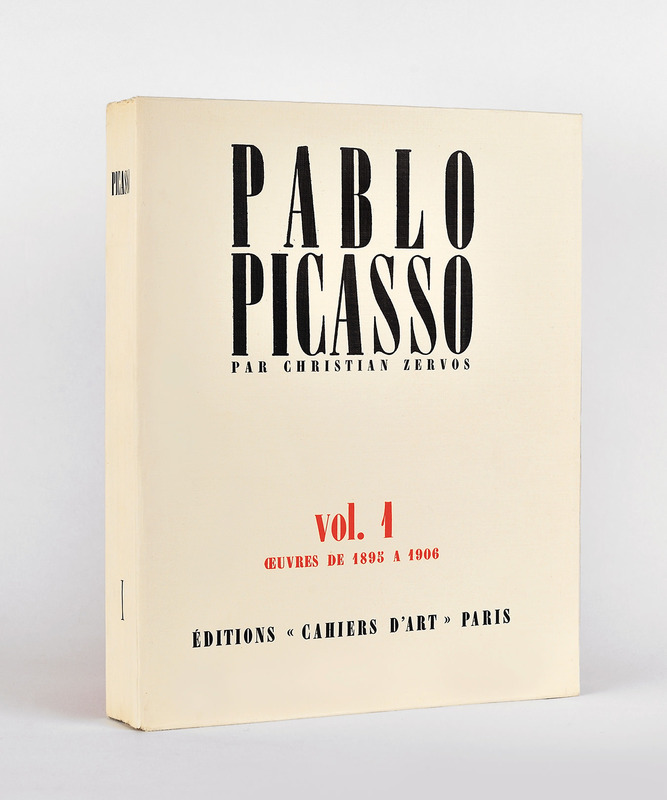 Publishing house Cahiers d’Art, founded by art critic Christian Zervos, first placed the world of Picasso at our fingertips in 1932 with the publication of Pablo Picasso, (often referred to as the Zervos), a 33-volume compilation of the artist’s paintings and drawings. Cahiers d’Art ceased production of the catalogue in the late 1970s, and today, seldom-complete vintage sets are a collector’s item. The catalogue contains a staggering 16,000 images—the result of a 40-year collaboration between Zervos and Picasso—and this year, Cahiers d’Art has announced the Zervos’s republication. It is now available to a whole new generation of art collectors in French, and for the first time ever, in English.